Meet the On Top of the World Golf Club team. Dedicated to providing you the best experience during your golf outing, lessons, practice and more. 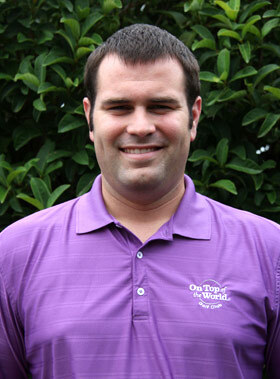 Russ Smith, Golf Professional at On Top of the World Communities, Inc., has been with the company for eight years. Russ was born in Ocala, Florida and grew up in the small town of Crystal River. He graduated high school in 2007 and while attending the College of Central Florida he joined the Candler Hills Golf Club staff at the age of 18. Russ is currently in the Professional Golf Association (PGA) management program and is working to get his Class A license from the (PGA). 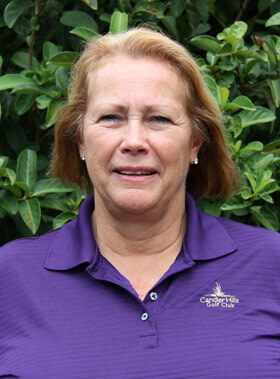 Denise Mullen, the LPGA Head Golf Professional at On Top of the World Communities, Inc., worked at The Club at Admiral’s Cove as a Teaching Professional and was responsible for the Women’s Golf Association Events. In 2004, she became the Head Golf Professional at Ibis Golf & Country Club. While at Ibis, Denise trained on the Dynamic Balance System and worked alongside Martin Hall (2008 Golf Professional and Professional Golf Association (PGA) teacher of the year) to develop her own Short Game School. 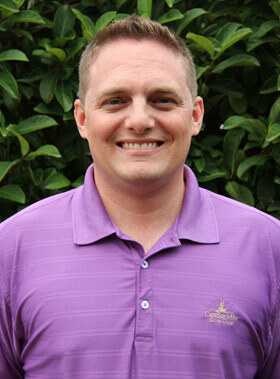 Daniel Janiak, Assistant Golf Professional at Candler Hills Golf Club, was born in Owensboro, Kentucky and relocated to Florida in order to pursue the PGA Certified Professional Program. 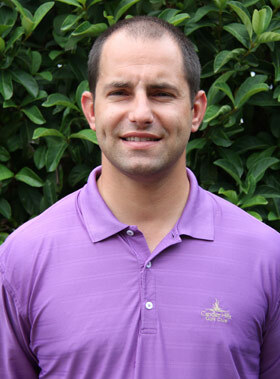 After graduating with a bachelor’s degree in business from Brescia University in Kentucky, Daniel worked at Kiawah Island Golf Resort in Charleston, South Carolina. Daniel found his passion for golf during this time and decided to further his education at the Golf Academy of America in Myrtle Beach, where he earned his associate’s degree in Golf Complex Operations and Management. 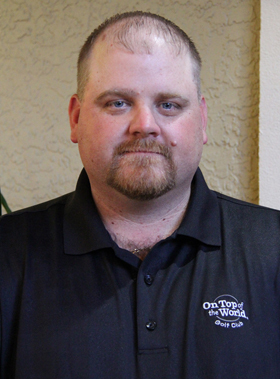 Andrew Jorgensen, Certified Golf Course Superintendent at On Top of the World Communities, Inc., has been with the company for 9 years. He obtained two Associate degrees in both Golf Turf Management and Commercial Turf Management from Abraham Baldwin Agricultural College in Tifton, Georgia. Andrew also received a certificate in Turf Management from the University of Georgia. In 2014, he accepted the GCSAA/Golf Digest Environmental Leaders in Golf Award, further proving his commitment to the environment and the community in which so many call home.